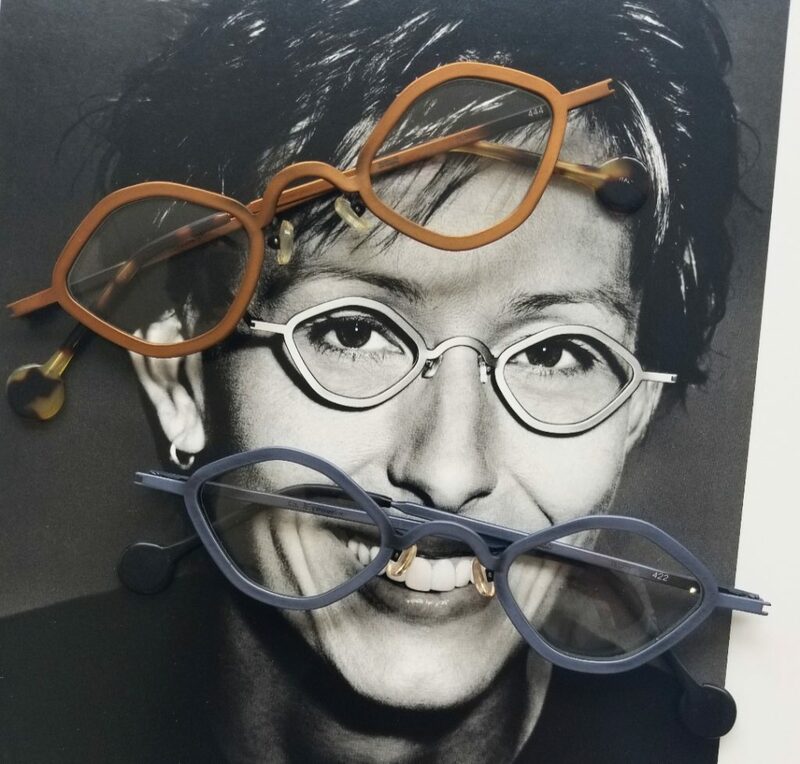 Known for their bold contemporary shapes and daring colours, LA Eyeworks remains one of our go-to brands for anyone looking to stand out. Every year we’re in awe of their new shapes and new iterations of classic looks. 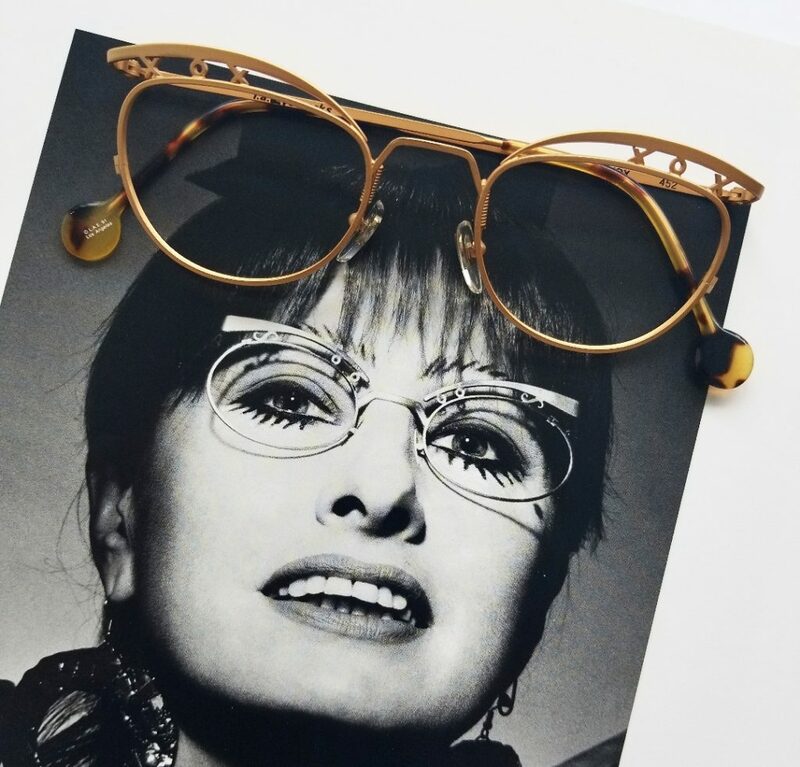 We’re lucky enough to also have a handful of iconic vintage LA Eyeworks frames, many of which have been famously worn by iconic faces! 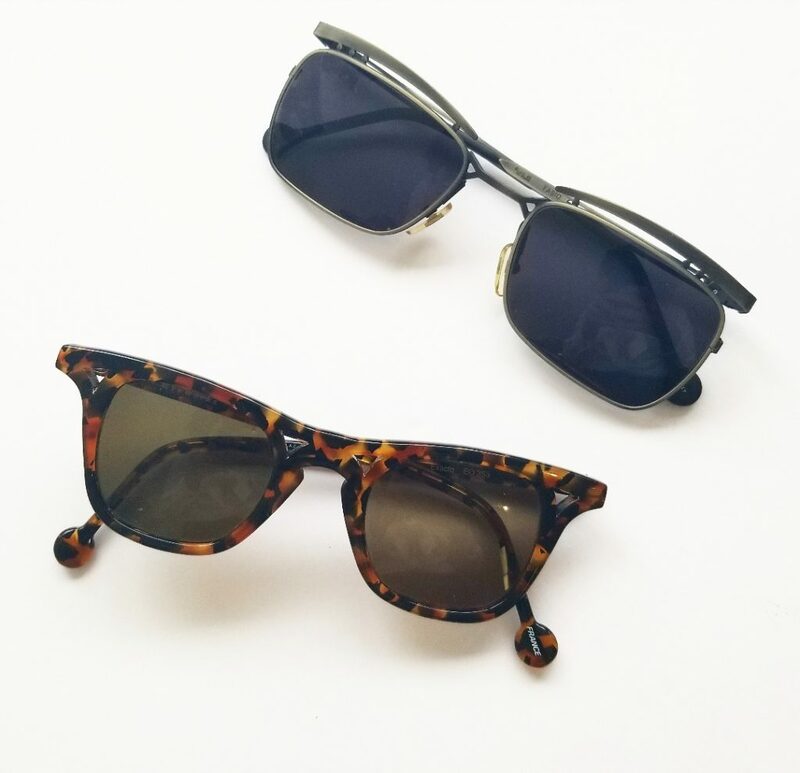 These itty-bittys are perfect for a high minus prescription! Love love love this unique men’s shape and the creative use of negative space in both of these sunglasses. 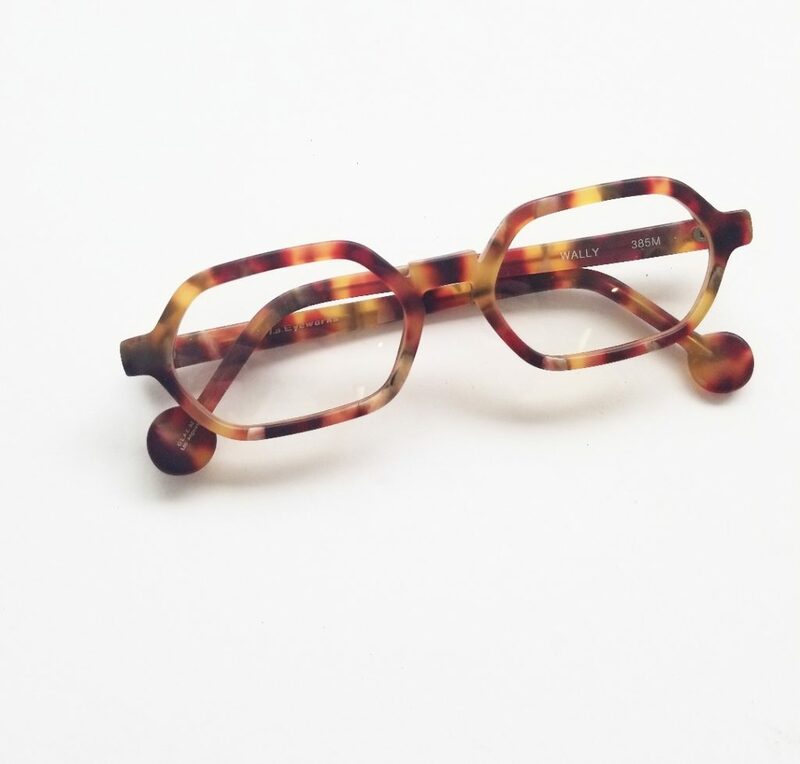 A little warm orange-y tortoiseshell to light up your life. For a narrow face in search of something polished yet subtle. Just the tip of the iceberg that is our deadstock inventory. 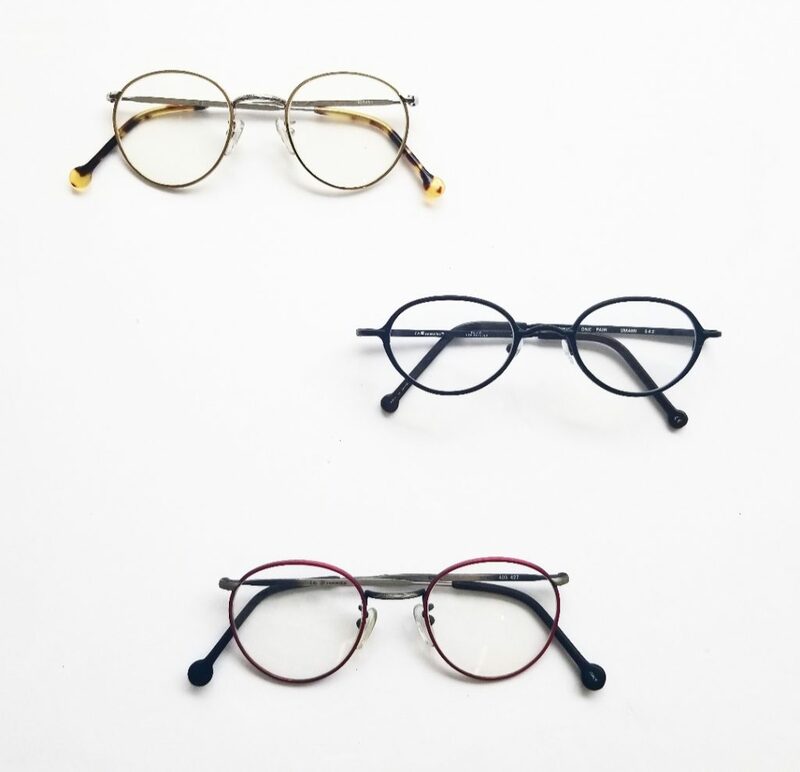 The biggest collection of vintage eyewear in Canada truly must be seen in person to be fully appreciated, so what are you waiting for?